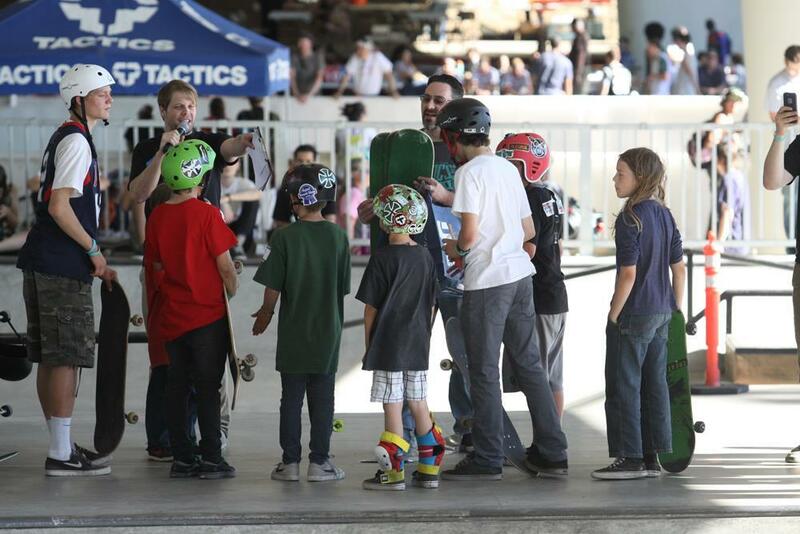 WJ Skatepark + Urban Plaza hosted a successful grand opening with more than 5,000 attendees. Here’s how they did it. Washington-Jefferson Skatepark + Urban Plaza hosted a successful grand opening with more than 5,000 attendees. Here’s how they did it. Five years ago, practically no one would have wanted to host an event at what is now known as WJ Skatepark + Urban Plaza. 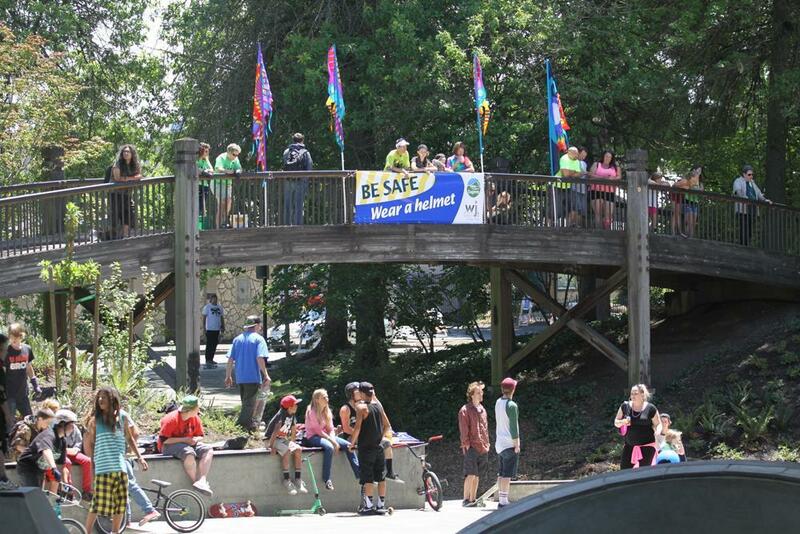 Today, it is a popular hangout spot and event host in the city of Eugene, Oregon. The grand opening of this revamped park, complete with a brand new skate park, took place on Saturday, June 21 from 10 a.m. until about 9 p.m., which was later than expected. 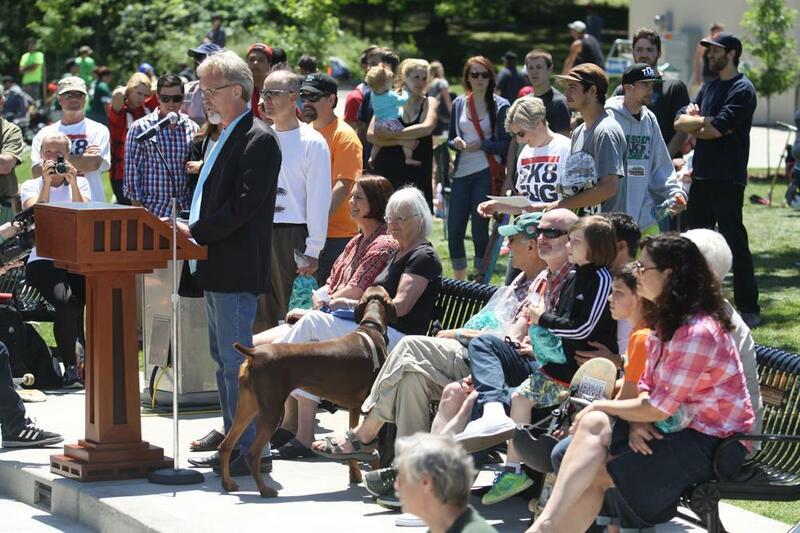 The attendance of approximately 5,000 people also exceeded expectations. 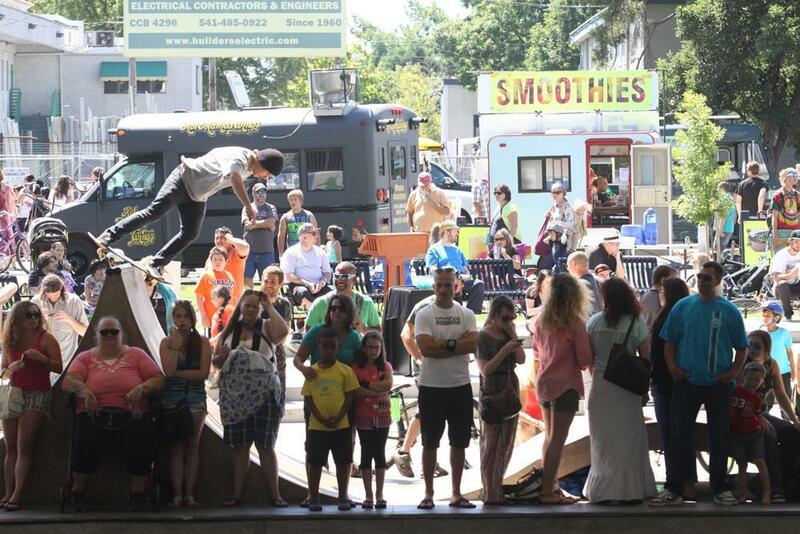 “Since not everyone is a skater, but almost everyone loves festivals, we framed it like: here’s a community event, and by the way here’s a new skate park,” said Mike Gaffaney, director of sports sales and development at Eugene, Cascades & Coast CVB. While the skate park itself was a huge hit, the grand opening also offered a number of other activities. The event began with free skate lessons, and the rest of the day featured skate competitions, horseshoes, bike polo, a basketball three-on-three tournament, a kids’ zone and live music. And what’s a grand opening without some treats and eats? There were also retail booths and service vendors along with food trucks serving shaved ice, chicken wings, crepes, and buffalo corn dogs. To emphasize a community-focused event, Tactics Boardshop (a community store) and the Eugene Fire Department teamed up to hand out more than 200 helmets for free. Helmets were required for all riders under the age of 16 and for all riders in competitions. So, WJ Skatepark’s grand opening has covered its newest attraction; it’s covered the community involvement and focus; it’s covered the festival-feel; what else could possibly be done with an event like this? “The grand opening was great for the community, but also gave us a great opportunity to envision the possibilities, see the flow of people, what works and what doesn’t,” said Gaffaney. WJ Skatepark expects to play host to skating events and skate lessons on weekends. The grand opening was such a success, the city is thinking of making it an annual event. If you have a new addition or new attraction in your community, consider going all out with its grand opening. You’ll not only get the word out in your community, but you’ll also get a chance to see it in action as you would at any other event you expect to host. What can one addition and some minor renovation do? See how a simple park in Eugene has become a world-class skateboarding destination and universal hangout spot.